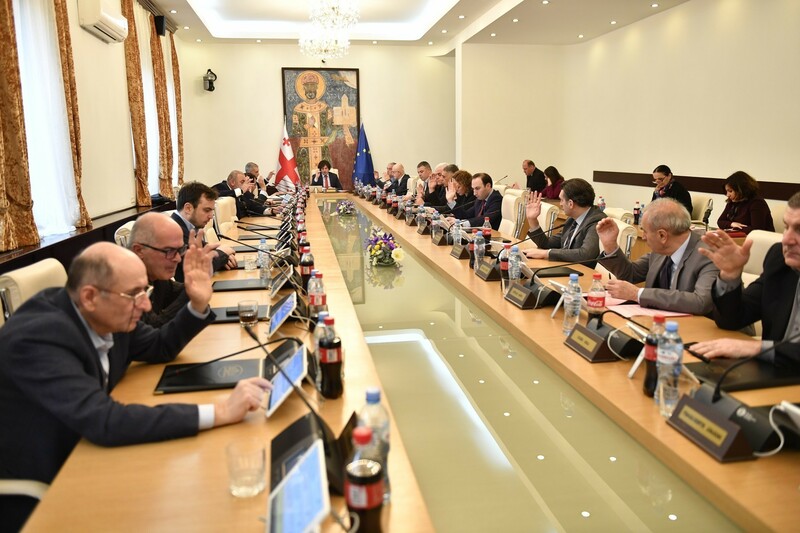 TBILISI, DFWatch–Prime Minister Irakli Garibashvili wants Prison Minister Giorgi Mgebrishvili to become new interior minister. 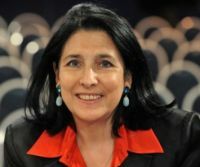 The position is vacant after a reform that splits the interior ministry, creating a new Security Service. 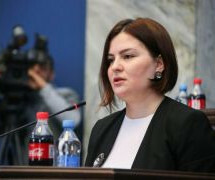 Mgebrishvili worked at the Interior Ministry from 1997, switching to the Finance Ministry’s Revenue Service, the State Audit Office, and later held other posts in different government bodies. He was been prison minister since 2014. It has taken a while for the PM to come up with a name candidate for new interior minister. 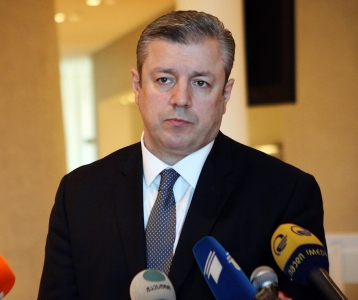 The former one, Vakhtang Gomelauri, was approved by parliament as head of the the new Security Service two weeks ago. 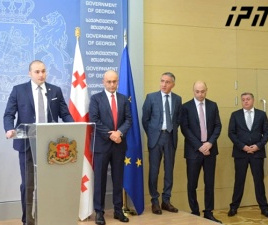 The PM also announced that Mgebrishvili’s first deputy Kakha Kakhishvili will succeed him as prison minister. 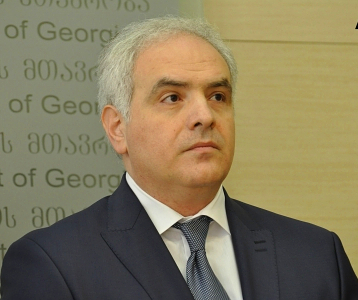 Kakhishvili is also a lawyer and has experience working at the Prosecutor General’s Office, but also has a background in civil society. The State Security Service will start functioning from August 1.